Location: Port Saint Lucie, FL USA 90 minutes from WDW! Hello! My name is Allison. I am a co-guide for the Using Your PassPorter: Tips and Answers forum. I live in South Florida, about one and a half hours drive from Walt Disney World. We live so close and have been at least 80 times. We moved to Deerfield Beach, Florida in 1973 from Cleveland, Ohio and in 2008 moved to Port Saint Lucie, Florida. 1973 was the year of my first WDW experience. We have since returned to WDW at least once a year, every year since then. Not only did I grow up at WDW, I am raising my children at WDW. By trade I am a gourmet chef. I have been the owner operator of a catering business for 18 years now. I have even worked as a private chef for the rich and famous in Palm Beach. Also I raise Rottweilers. My male, Osbourne is 2 years old and a joy to have in the family, except when he steps on your toes! I have been a PassPorter guide book and website fan since 1999 and was very excited to join the PassPorter Guides family in 2001. 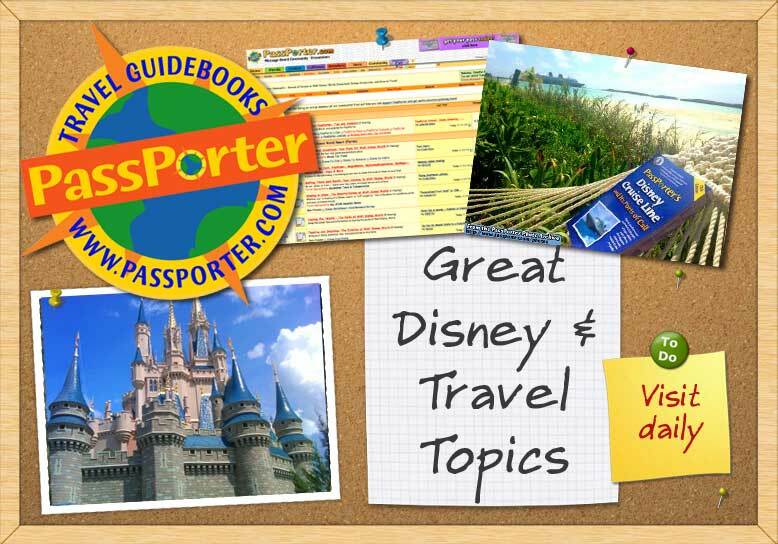 I'm looking forward to watching the PassPorter guide book and website community grow to unbelievable sizes and making all sorts of new Disney fan friends! Feel free to PM or e-mail anytime. Last edited by AllisonG; 01-01-2015 at 09:19 PM..